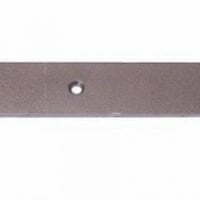 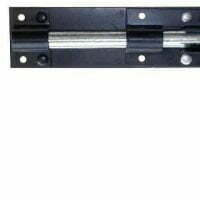 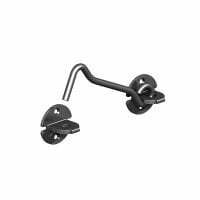 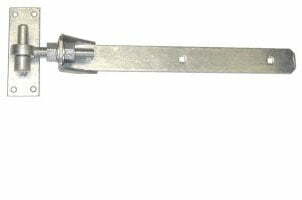 A 350mm / 14″ heavy duty adjustable hook and band hinge used on timber gates, side hinged garage doors and external doors. 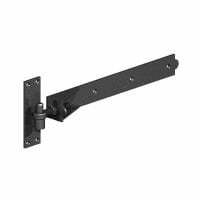 Being an adjustable hinge you have the ability to manoeuvre the gate once fitted by way of bolts that are attached to the hinge pin. 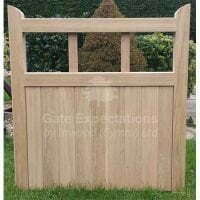 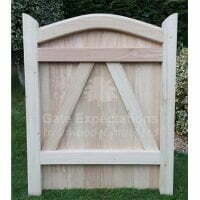 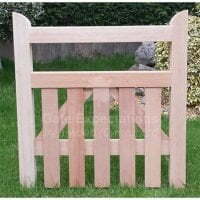 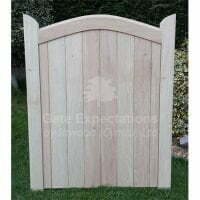 This lets you level the gates/doors once the hinges have been fitted and also enables you to re-level the gates at a later dateif for instance your gates have started to drop. 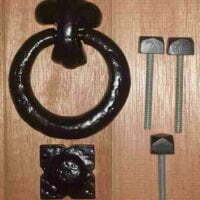 Sold in pairs and supplied with fixings. 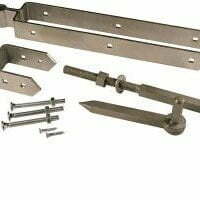 Sold in pairs and supplied with fixings.